6802 0102 ALM . TPK4 20 SM . 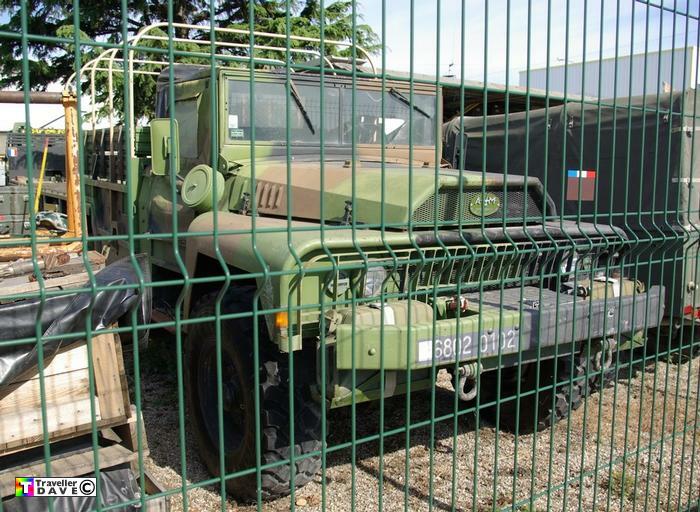 Ex-French Army 6x6 . Seen 3.5.08 Sorgue (84) Vaucluse . France .